Robert H. Groman has been practicing law since 1965 and concentrates his practice in the areas of corporate and commercial matters, including business succession planning, estate planning, probate, trusts, income, gift and estate tax law, and the establishment of charitable organizations. 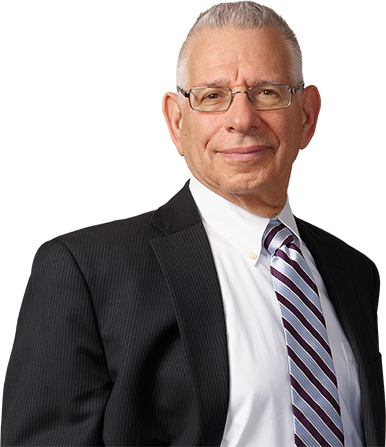 Over the past 40 years he has represented a broad range of clients—both as General Counsel and for specialized matters—in various business sectors, including manufactured products, retail, health care, service, and food industries. Mr. Groman is the legal counsel of the Firm’s Veterinary Practice Group.